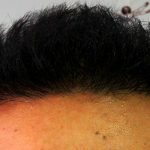 Vinci Hair Transplant patient Adam had his FUT Treatment at our clinic in London, and describes his hair restoration journey from thinning hair, to a restored hairline. “Hair loss really affected me. I felt ugly and self-conscious.” Are thoughts by many hair loss sufferers. 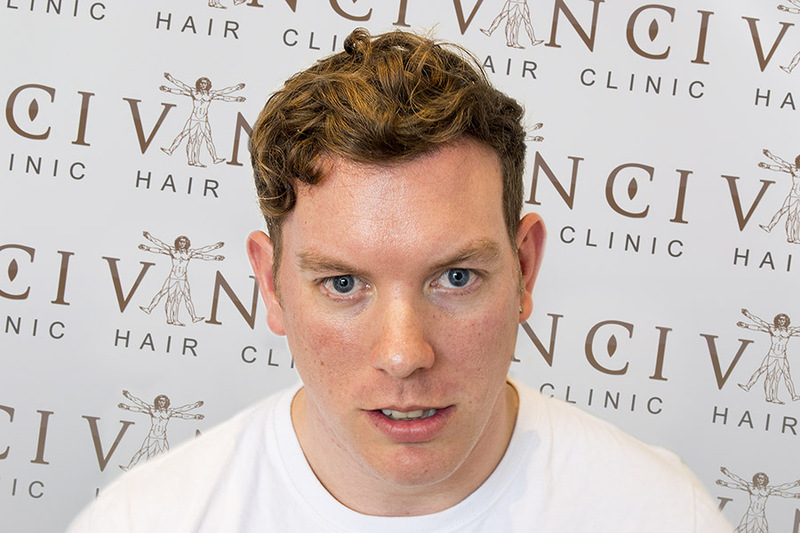 Said Adam, Vinci Hair transplant Patient. His hair loss was really bothering him, he spent years trying to hide his hair loss, have his hair cut in a certain way, he even tried special shampoo’s in the hope it would stop his hair loss, but it made absolutely no difference. 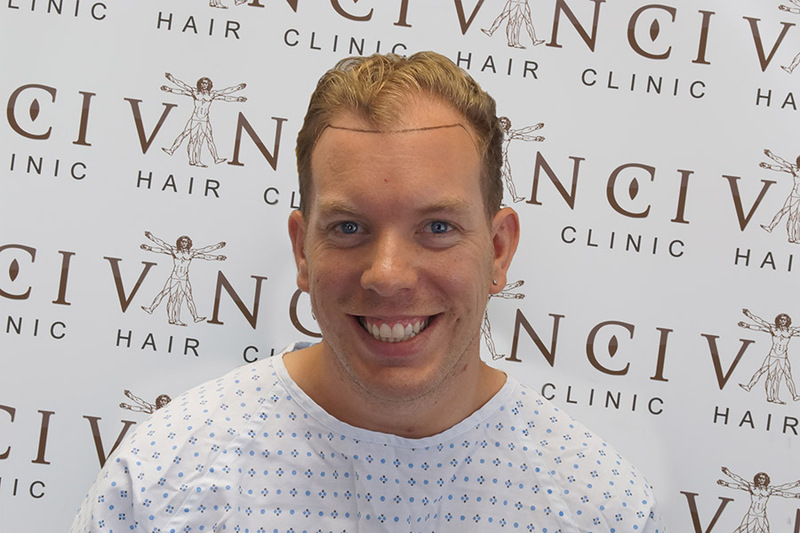 Adam underwent a FUT hair transplant with Vinci Hair Clinic; a one day procedure to restore his hair line; on the advice of his Vinci advisor he also started hair loss treatments. 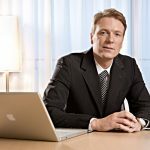 Surgical hair restoration is a permanent solution to restoring your hair, using medications can help to improve the quality and maintain healthy hair growth. 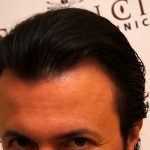 His hairline has been restored, the density on his scalp is vastly improved and because of Vinci’s advanced techniques, he was back working within a couple of days of the treatment. 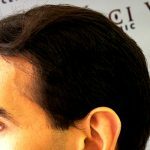 Vinci Hair Clinic offers personal and an on-line consultation service, free and without obligation. 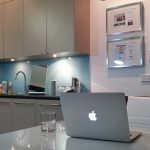 Our dedicated team of advisors are ready to guide you through the process and help you decide on the correct treatment programme for you.